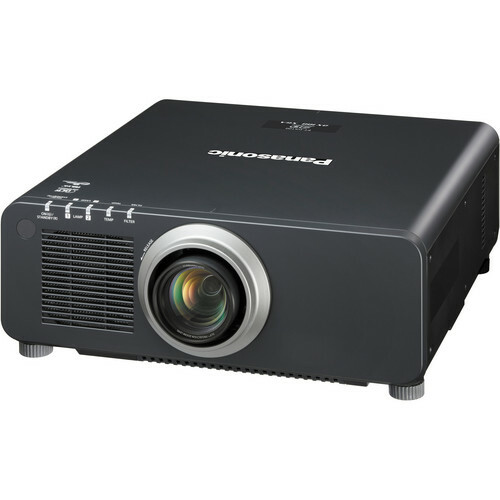 Our range of projectors and projection screen rental solutions cater not only to the size of your audience, but also to the specific material that you'll be presenting. Whether it's an intimate boardroom setting or a large auditorium at a conference, let one of our audio visual experts help you plan the optimal viewing experience. For more information about our Video Services, Contact us for a free quote. We look forward in working with you!